Enter daily in our store, regardless of how fast you type, for a chance to win a free Gaming PC! The fastest keyboarding speed in each age group will be entered into a drawing for a free Laptop and a $1,000 gift card for the school of their choice. Sweepstakes: No purchase necessary. One entry per person per day. Must be present to enter, but not to win. Entry period is February 1, 2019 - April 30, 2019. 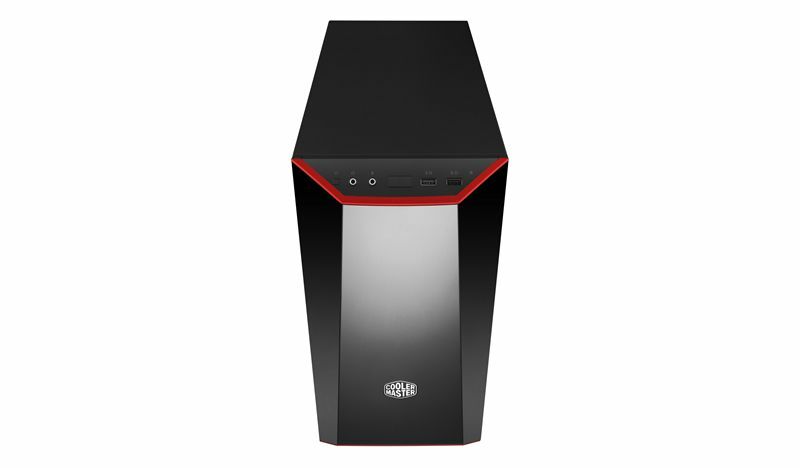 The winner of a Free Gaming PC will be chosen by random drawing and will be notified on May 1st. Prizes won by minors must be claimed by a parent or guardian. 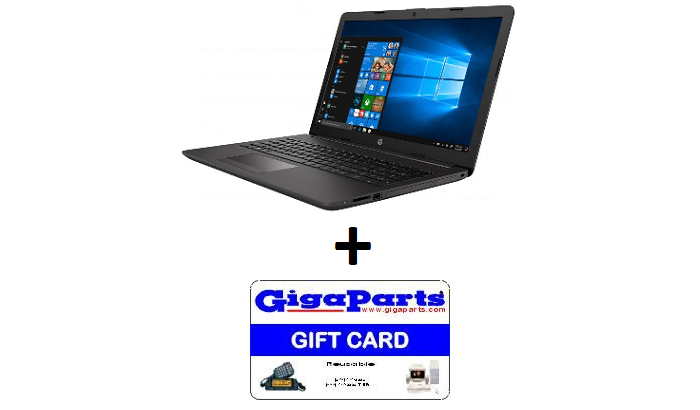 Speed Contest: The person with the fastest adjusted typing speed per age group will entered into a random drawing for a laptop and a $1,000 GigaParts gift card for the school of their choice. The age groups are: 0-6 years old, 7-8, 9-10, 11-12, 13-14, 15-16, 17-18, 18+. Age is based on the date the entry is recorded. Entry period is February 1, 2019 - April 30, 2019. Winners will be chosen and notified on May 1st. Speed tests must be proctored by a GigaParts employee using a PC and testing software provided by GigaParts. You may bring your own keyboard or use one of ours. Prizes won by minors must be claimed by a parent or guardian. Already entered today? Click here to see where you rank on the leaderboard!